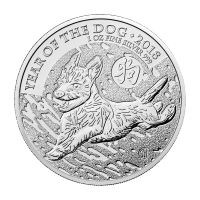 Reverse Wuon-Gean Ho's design featuring a running horse with a flowing tail and the Uffington White Horse at its feet and the words "Year of the Horse 2014 1 oz Fine Silver 999" and the Chinese symbol for" horse". 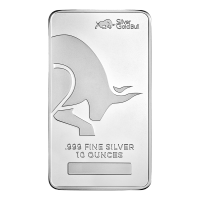 Wuon-Gean Ho's design featuring a running horse with a flowing tail and the Uffington White Horse at its feet and the words "Year of the Horse 2014 1 oz Fine Silver 999" and the Chinese symbol for" horse". 1 oz 2014 Lunar Year of the Horse British Royal Mint Silver Coin This coin is the first in a new series from the Royal Mint in the UK. The 1 oz 2014 Year of the Horse British Royal Mint Silver Coin begins the auspicious Shēngxiào Collection. 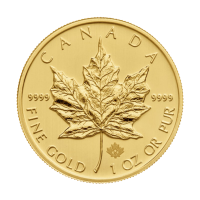 Created by British-born Chinese artist Wuon-Gean Ho and inspired by centuries of tradition this coin features a beautiful horse design intended to unite Chinese and British heritage. 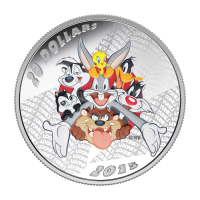 This is the first coin in the brand new Lunar Series for the Royal Mint. 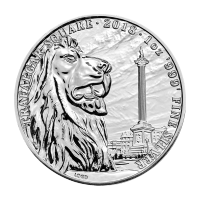 The reverse features Wuon Gean-Ho's design that combines a running horse with a flowing tail and the famous Uffington White Horse, carved into the chalk hills of Oxfordshire at its feet. 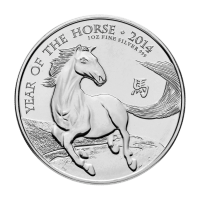 It also has the Chinese symbol for horse and the words "Year of the Horse 2014 1 oz Fine Silver 999". The obverse features the Ian Rank-Broadley effigy of Queen Elizabeth II and the script "'Elizabeth 'II' D'G Reg' Fid' Def' 2 'Pounds". The Shēngxiào Collection was created to celebrate the rich tradition of the Chinese Zodiac. 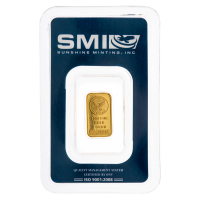 It is a perfect gift for those born in "horse" years - 1942, 1954, 1966, 1978, 1990, 2002 and 2014 - who are regarded as hardworking, sociable, optimistic and energetic. 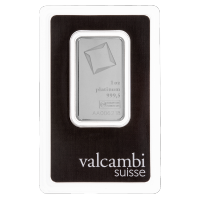 This coin contains 1 troy ounce of 999 pure silver and will make a beautiful addition to any collection. Own this majestic collectible today.